Developing a great marketing plan takes some time, focus, concentration, and pen and paper to start. This is a process that should be well thought out and even researched. Developing a great strategy is so crucial for the success of your business. The task of splitting wood was highly reduced by the invention of a hydraulic log splitter. A hydraulic log splitter is used to split soft or hardwood logs that were previously cut into sections or rounds. One of the most common forms of repair on these unitsis replacing the tires. You can quickly accomplish a tire replacement by having a new tire and a few tools. Here is a guide on how to do it. While there is something to be said for the rustic charm of splitting firewood with only an ax and sheer force of will, it tends to be grueling labor. Luckily, 1865 has come and gone, and chopping wood with an ax is a thing of the past. To get the job done now, you use a log splitter. If you’re looking to rent a generator, it’s important to get the right size for the job. It will get you off on the right foot, so you can be successful and avoid wasted time, wasted funds, and headaches. 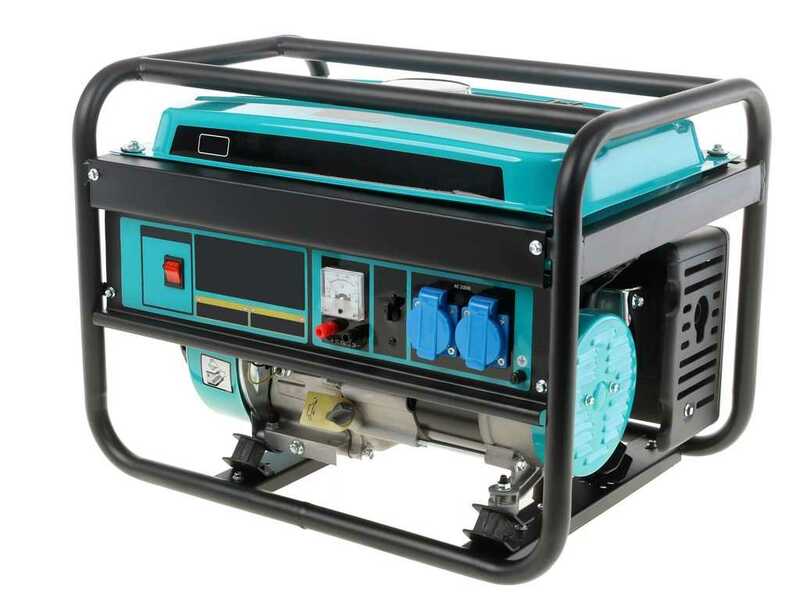 Follow this guide to figure out the best generator to rent for your next job.